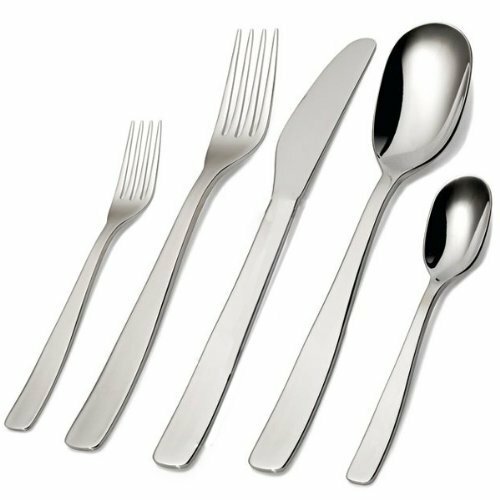 Brought to you by Alessi is the “KnifeForkSpoon” Flatware set designed by Jasper Morrison. This cutlery is dishwasher safe and made of 18/10 stainless steel. It is an interesting design that is very stylish. Oh, and it’s packaging is ready for gifting. Perhaps a nice present for someone leaving home this spring?